The trees were trembling and the cicadas were silenced as the band was playing and the crowd was swinging. It sounded like Woodstock ... it looked like Woodstock ... but it wasn't Woodstock, it was ITER! 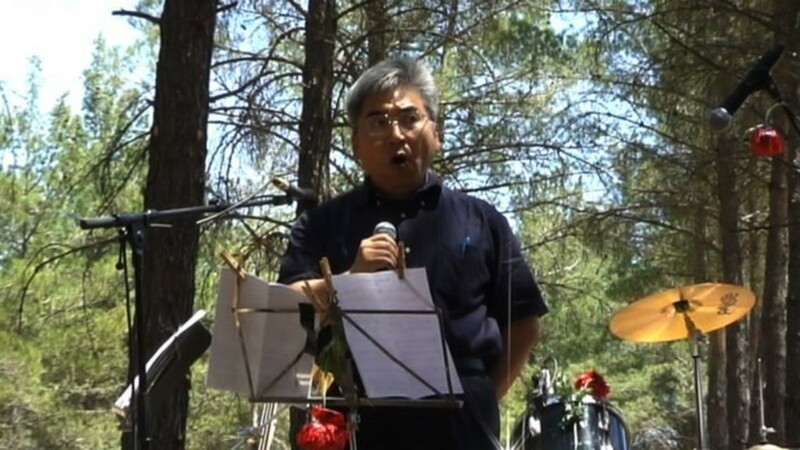 Under the pine trees of the woods of Cadarache, the ITER crowd gathered together to have a break from science and celebrate summer and World Music Day. A giant picnic area with a big podium in the middle set the scene for another ITER get-together to meet, chat and toast with old and new colleagues. But there was more to it, it was also the birth of a new band, The ITER Band. It all started with a group of ITER people, discovering a mutual passion for music, deciding to give playing together a try, and it evolved into a fully-fledged orchestra with an accomplished repertoire. 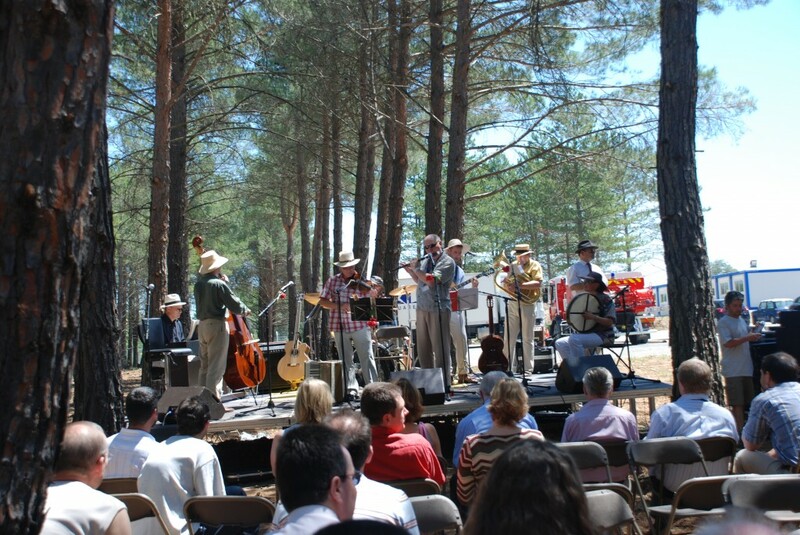 They call themselves The ITER Band and their one-and-a-half hour concert truly made ITER swing. Thanks so much to them for their time, effort, enthusiasm and great music, they really made the Summer Party a big success! In an email from all the secretaries it says: "We would like to thank musicians and singers for this wonderful afternoon. We all enjoyed this very special moment." In next week's Newsline, we will include audio recordings of each performer, as well as video clips from the event.